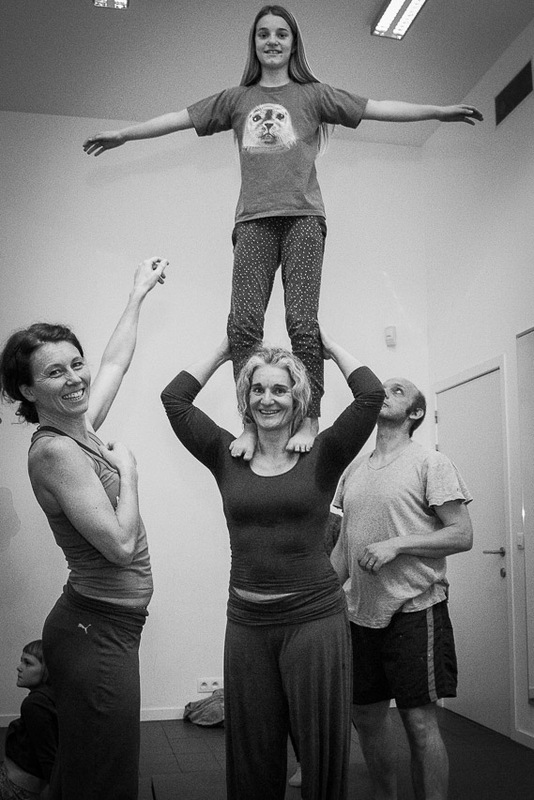 Here you can see some videos of Family AcroYoga, where the kids are flying and the parents are basing. 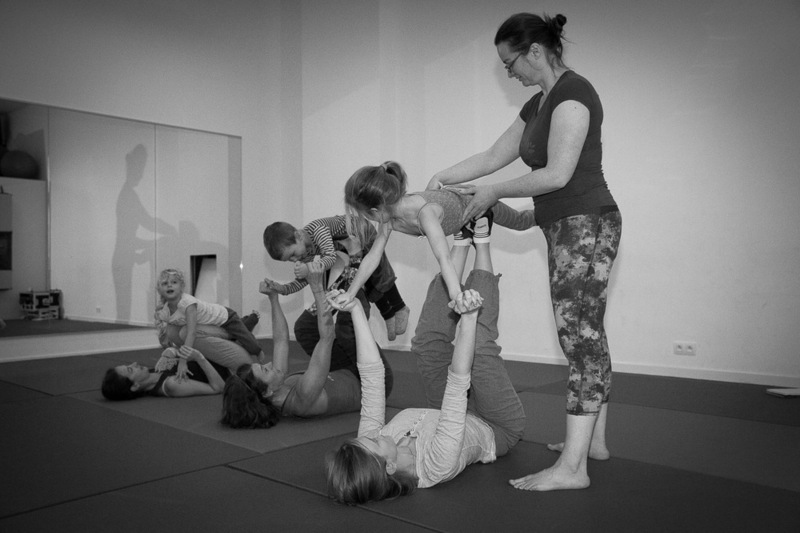 Here is the same tutorial in french. 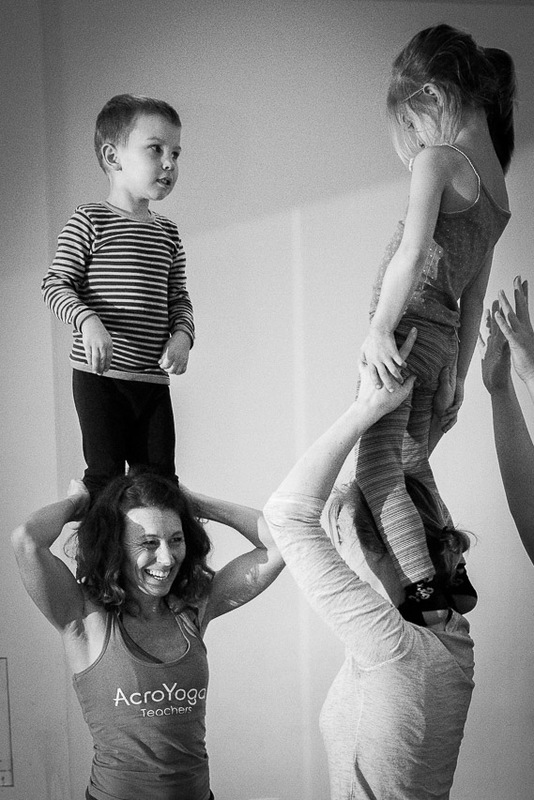 Voici le vidéo en francais. 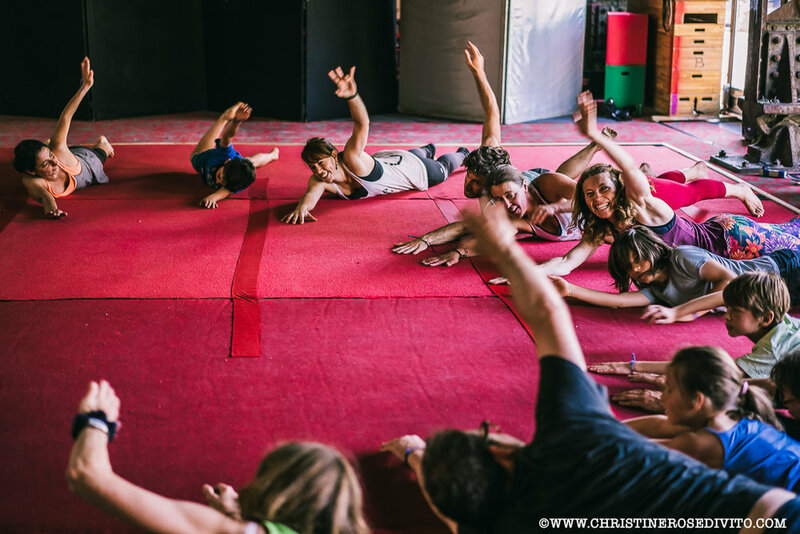 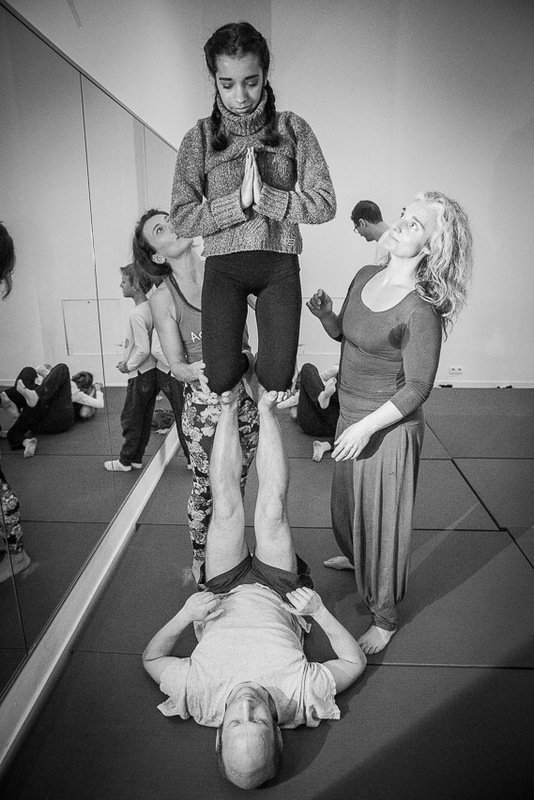 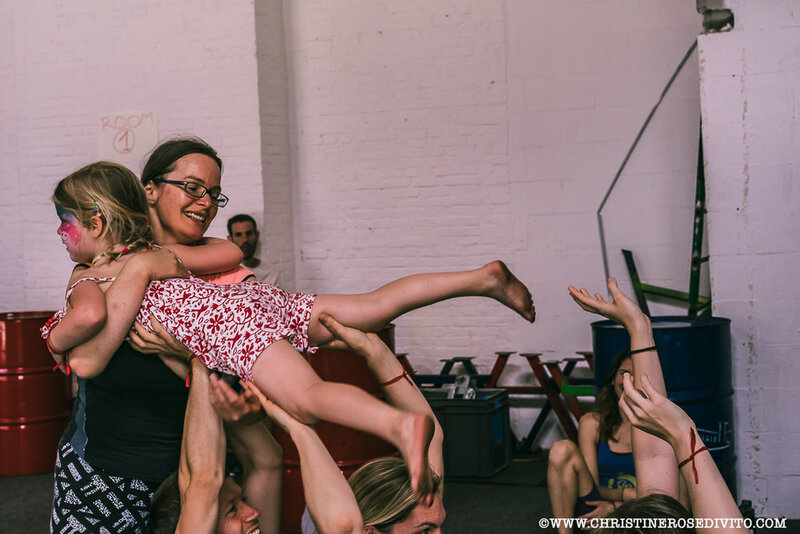 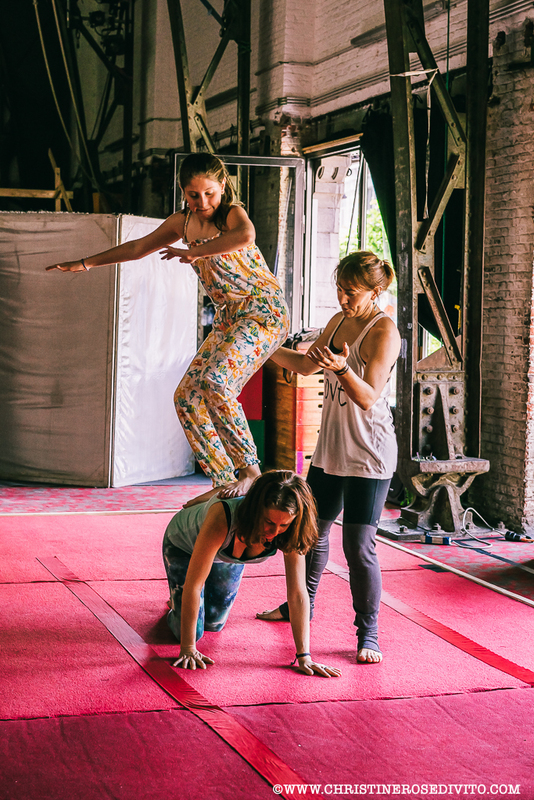 Photos of Family AcroYoga…we believe everybody can fly!!! 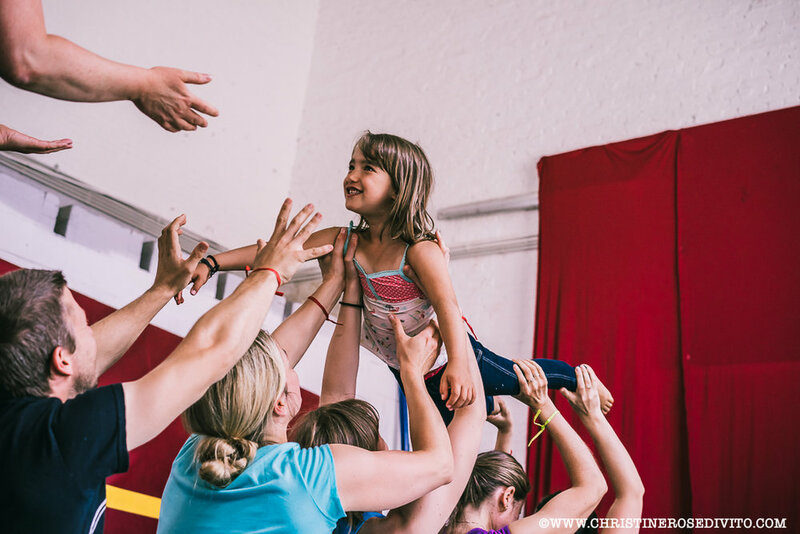 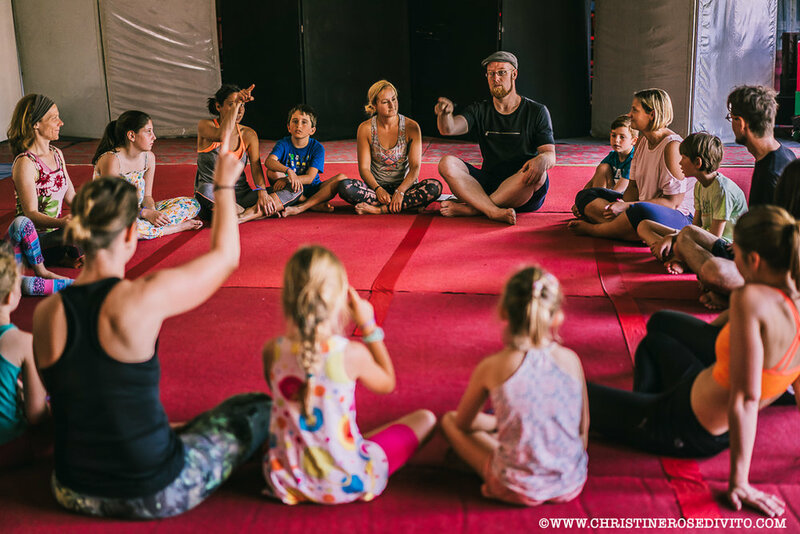 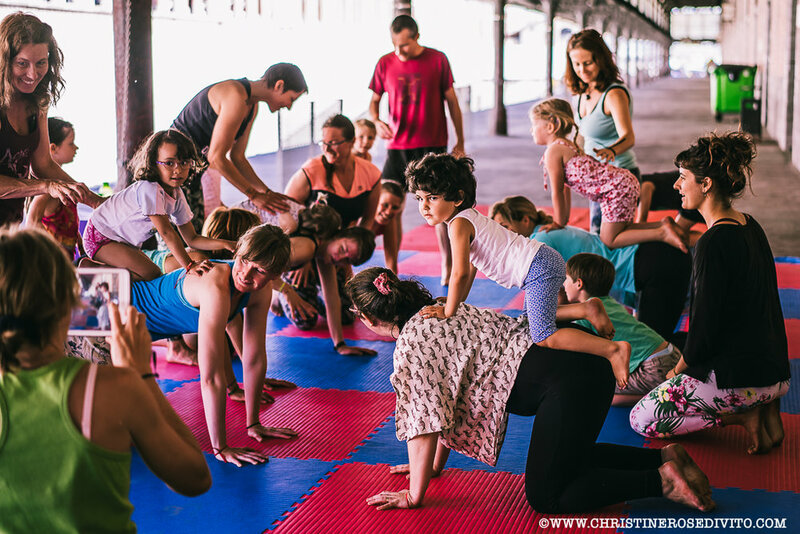 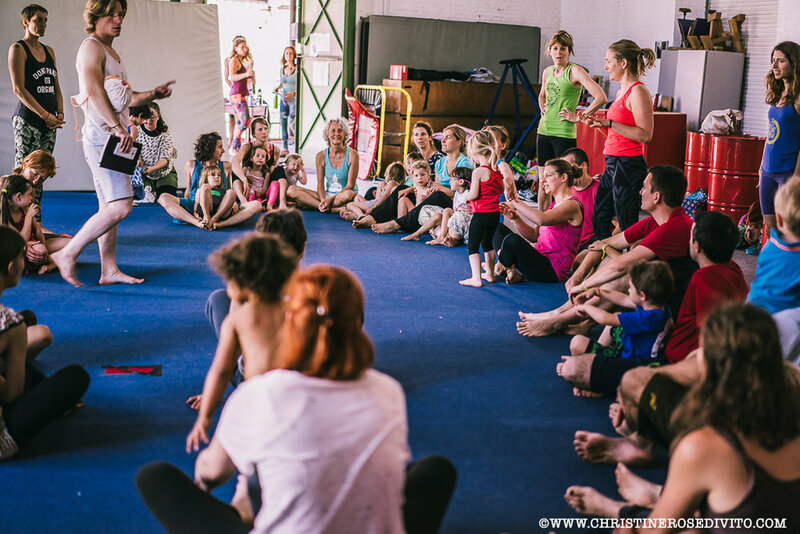 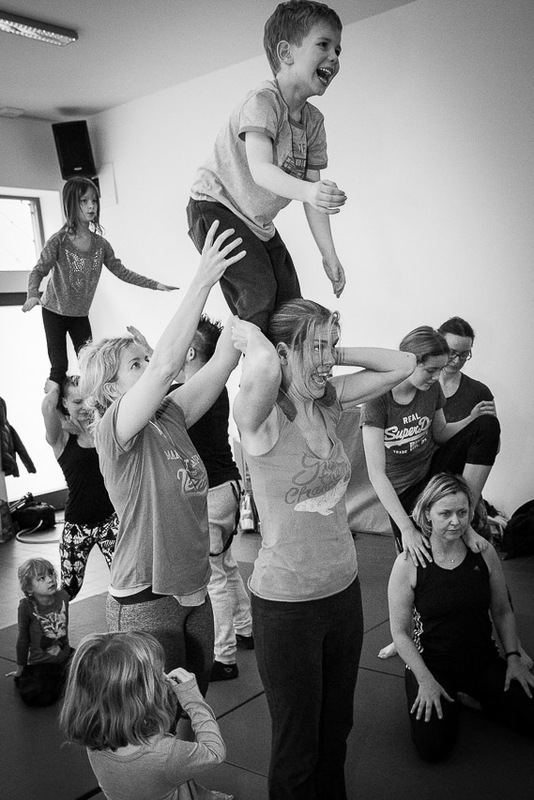 Beautiful workshop with a lot of fantastic kids and parents , playing, having fun and exploring Family AcroYoga together.